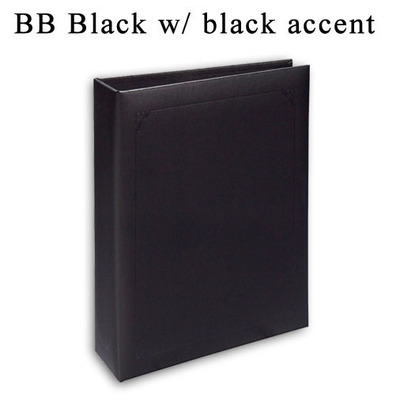 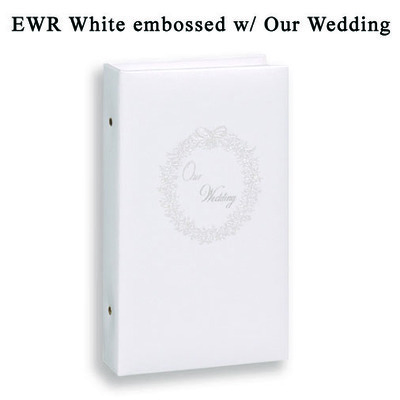 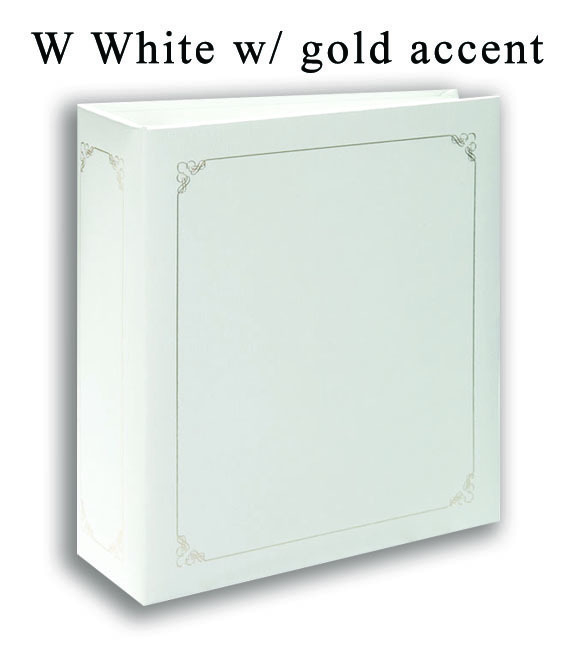 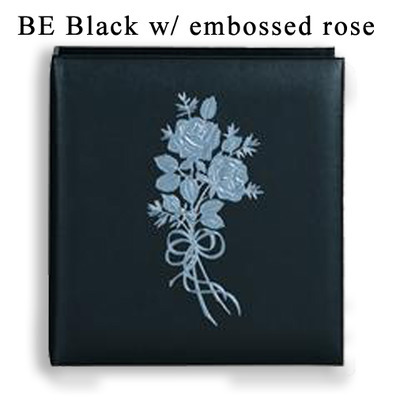 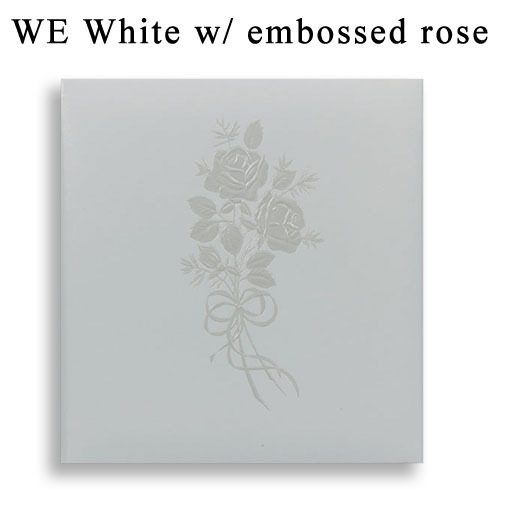 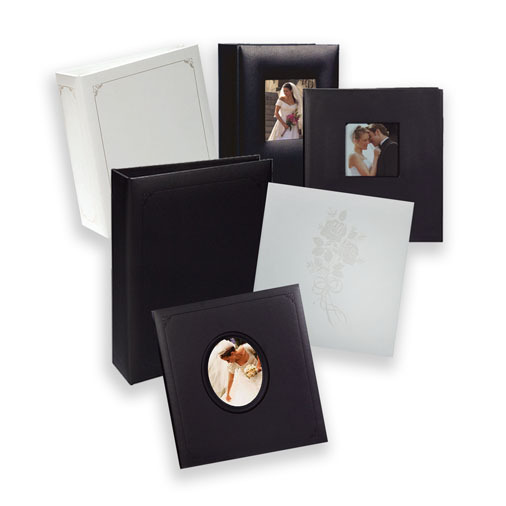 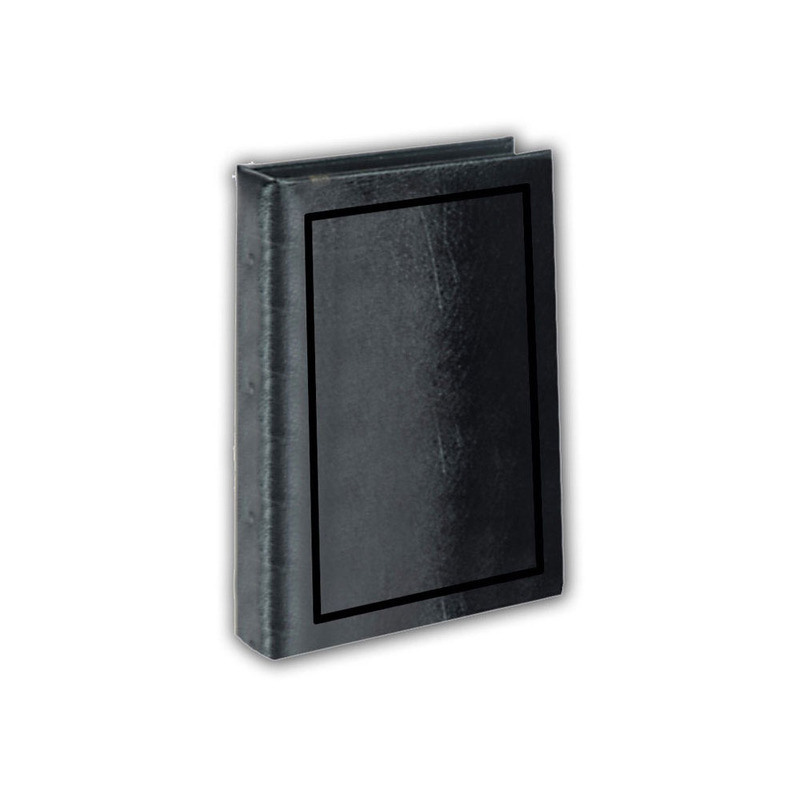 PBMS Professional Proof Albums are an affordable high capacity proof albums that offers many cover options in simulated leather. 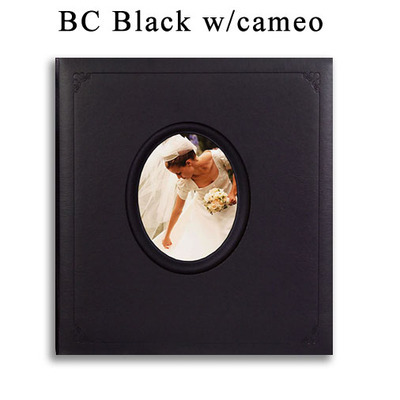 Customers who purchased a TAP PBMS Professional Proof Album also purchased these items. Rate our PBMS Professional Proof Album.